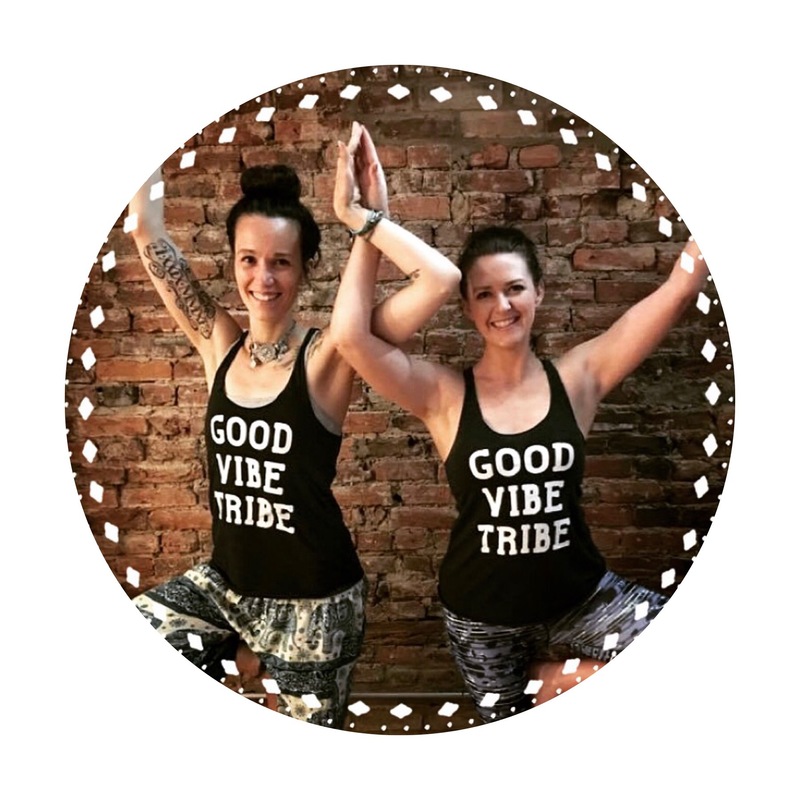 Join our Tribe for an evening of self expression and exploration led by writer, poet, and goddess, Sarah Monroe. After a community yoga practice, Sarah will guide us through the empowering process of revealing self love through creative expression. Sarah will show us how to embrace our own inner goddesses by taking pen to paper and allowing our voices to run wild and free. This gathering is open to all experience levels and, as always, is free. To stay current on event details, RSVP on Facebook here!